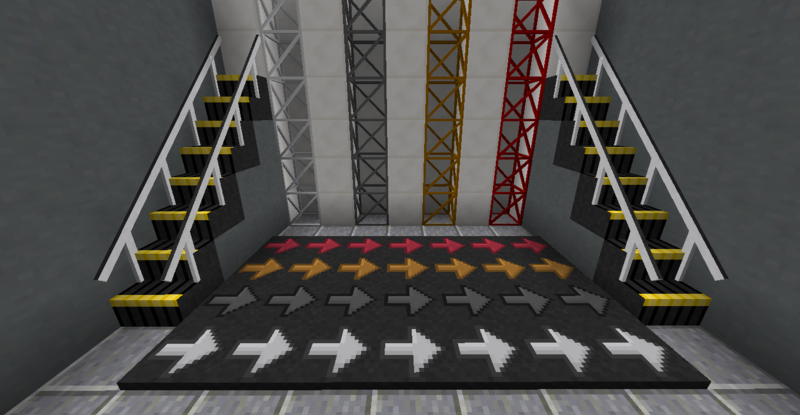 1) Download "Papertazers Base Mod-X.X"
Q: WILL THERE BE A 1.7.10 VERSION?!?! A: No. Do not ask. I'm sorry. Actually I'm not sorry. But I'm still sorry because I'm Canadian. Sorry. Location: Under the flower pot. Xbox: If it ain't for PS3, screw it. Do you want free chances to win free Minecraft gift codes everyday? Click Here! oops! I forgot it, wow. Anyways its there now! Looks good, downloading now. I might also do a mod review as my first mod review! Link me when you make it! 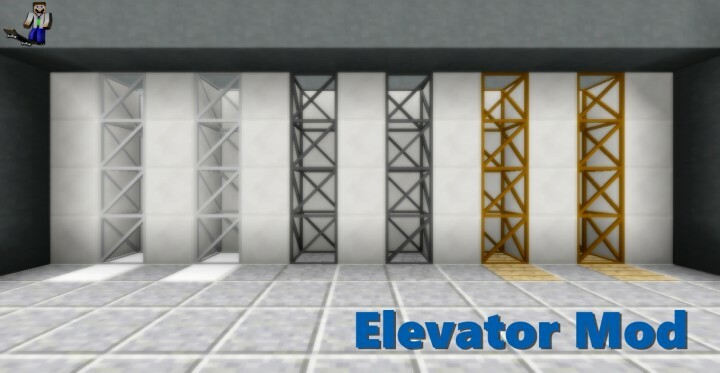 Alright, I'm setting up some elevators for the mod review right now! Sounds good cant wait to see it! cool concept but it really needs a config file. I could do that, what kind of configurations would you like? Is it compatible with forge? Recording software's being stupid ._. I'll try this out, and make a mod review with it, but my one idea is make it a forge mod. Harder, mabye, but more compatibility, you bet. Ok, I mostly figured it out. You just walk into it and it work... May i suggest that you make the elevator blocks be required to be touching an elevator base, and the elevator only works when it is powered by redstone? EDIT: Bug report, The "mob down" elevator makes a player go up. Other mods running: Forge, Fancy Gui, friends list mod, Codechickencore, NEI, Optifine (slightly out dated) and the game is being launched via multimc. Yeah, I just recorded the mod review.. And I also talked about this bug.